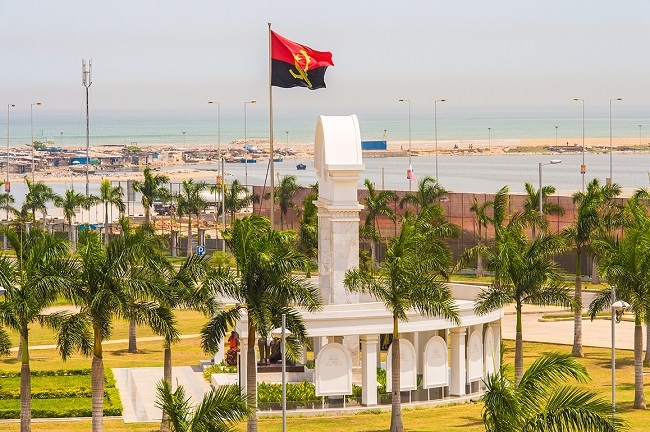 Averda, the largest, and one of the fastest growing, waste management companies in the Middle East and Africa, is delivering city cleaning services in Ingombota, a major urban district within Angola’s capital city of Luanda. The five-year contract, awarded recently, sees the company operate in joint venture agreement, under the name Ecoverde. Ingombota covers 10 sq km on the North Eastern coast of the country. It is the political and economic hub of the capital, with more than 160,000 residents. The population almost doubles during the day as it is home to the country’s Parliament, major banks, hotels, the presidential palace, three European embassies, the central bank, three towers and the headquarters of a multinational company. averda cleans 6,000km of streets in the district per month. The contract was the company’s inaugural in Angola and its second in the region, having entered the market in Morocco in 2012. Averda started with a mobilisation phase in Angola in August 2013 during which experienced teams conducted on the ground surveys to design specific and durable waste solutions. Equipment has been brought in later that year, better and newer vehicles and containers, mechanical bin washers, small vehicles to get into the narrow city streets. In September this year the scope of work widened from waste collection to include sweeping. Averda introduced a new efficient and environmentally friendly vehicle for mechanical sweeping and automatic bin washing for the first time in Angola. Averda employs 350 Angolan personnel including laborers, supervisors and drivers. Averda provided its Angolan workforce with safety and environmental awareness training as well as technical training on equipment.